In a bid to deliver the latest technology to its customers in the Philippines, Lenovo, a global leader in PC and smart devices development, is announcing the launch of a portfolio of devices featuring Intel® Optane™ memory technology. It is designed to bring greater efficiency and a more powerful experience to all Filipinos customers. Intel® Optane™ is a system acceleration solution found in 8th Generation (or newer) Intel® Core™ Processors that boosts a computer’s responsiveness to end-user requests, including launching applications, finding and moving large files, and even loading levels in video games. It is designed to store commonly used data and programs closer to the processor. The system can access information more quickly with improved overall system responsiveness. Official benchmarking results have shown the technology to be delivering up to 65 percent faster gameplay and up to 5x faster web browsing. 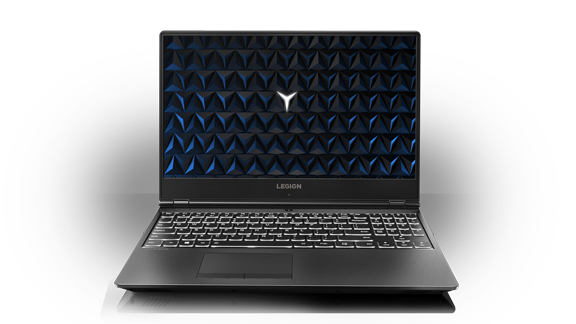 “With the new range of devices that features Intel Optane technology, Lenovo users can now complete tasks significantly faster with shorter wait time than before. This is a huge boost in work efficiency and will allow students as well as working professionals greater productivity to achieve much more. In addition, the technology provides gamers a near-uninterruptible gaming experience, allowing them to fully immerse into their games,” said Lenovo Philippines Country General Manager Michael Ngan. Ngan also notes the cost-effectiveness of Intel® Optane™ devices; its abilities allow HDD (Hard Drive Disk) systems to run nearly as fast as devices with expensive SSDs (Solid-state Drive), removing the need for users to upgrade. The release of Intel® Optane™-powered devices is just part of Lenovo’s objectives in bringing innovative technology to the market. This partnership with Intel is specifically aimed at providing end users across demographics with powerful devices that deliver high performance in every task. Lenovo is expected to release other products across its consumer, commercial, and enterprise lineups with Intel® Optane™ to make the technology’s benefits more accessible to the public. “Be it at work or play, slow loading time can impact user experience. In more serious cases, it can lead to decreased productivity and revenue loss for businesses. Our partnership with Intel aims to help users avoid these unnecessary problems, by providing a seamless and near-uninterruptible experience to all Lenovo users,” said Ngan. 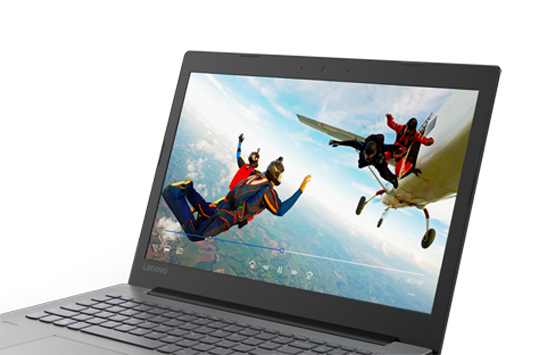 Intel® Optane™-powered Lenovo devices are available in major electronics stores.